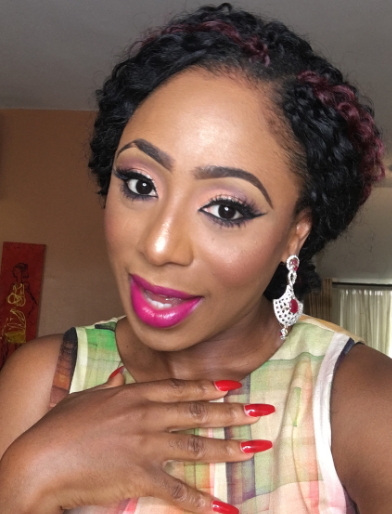 Nollywood actress Dakore Egbuson-Akande has called on Nigerians to pledge their Corneas after their demise. The actress, who was recently named Brand Ambassador of Eye Bank of Nigeria, said Nigerians should have imbibe an attitude of donating organs such as corneas because it is a pure myth that such organs are for rituals. She stated this at the unveiling of the ‘Now I see’ campaign held in Lagos. 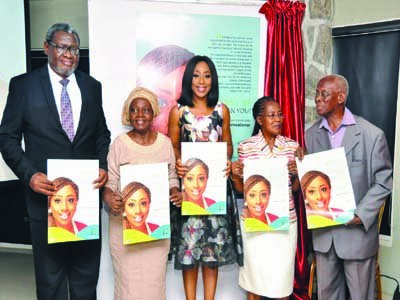 Dakore said: “Now that I am officially unveiled as the Ambassador for the Eye Bank of Nigeria (EBN) with the aim of sensitising the public about the need for cornea donors to help those with reversible blindness. Dakore said by becoming a voluntary cornea donor, part of the goodness of the donor continues, and that deed outlives the dead. She said Cornea is the delicate tissue responsible for the control and focus of light into the eyes. “Now I see that I can live for something greater than myself. I see that I can contribute positively to humanity and make the world better than I left it,” explained Dakore. Medical Director, Eye Bank, Dr Faderin Omotosho said the Cornea is among the first set of organs that melt in a corpse, and thereafter useless in the grave.